Ball-Pythons.net - Matt Huck of OWALReptiles discusses the debate surrounding the super spider ball python, and provides evidence as to why the super spider is a lethal genotype. 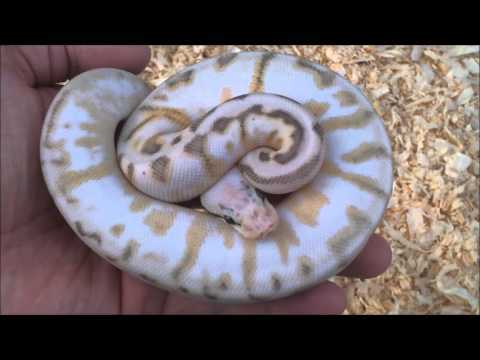 YouTube - Tactical Veterinarian shows us a beautiful super pastel spider calico ball python fresh out of the egg. YouTube - Tactical Veterinarian shows off a beautiful holdback super pastel spider calico ball python that they produced this year. 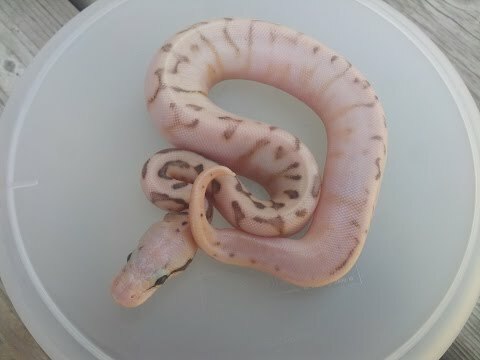 YouTube - Tactical Veterinarian gives us an update of the lovely looking super pastel spider calico ball python that they produced.